those securities into common stock. 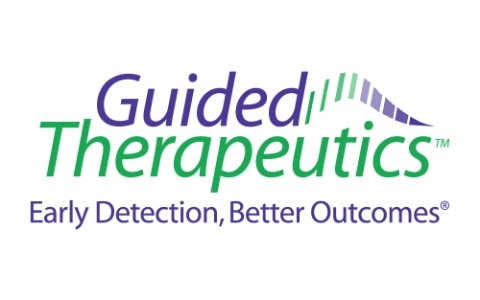 Gene Cartwright, Guided Therapeutics CEO and President. common stock is automatically converted into 1 share of common stock. Guided has authority to issue. reverse stock split automatically reflected in their accounts.